TuksBasketball is a vibrant and energetic sports club. We strive to promote the sport of basketball on campus and in the surrounding communities. As a sports club we have had many successes and achievements. 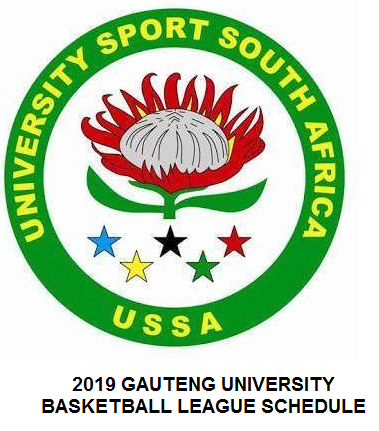 The women’s team boasts of 9 USSA championships, and the men’s team has been competing at a very high level at both league level and institutional level games.